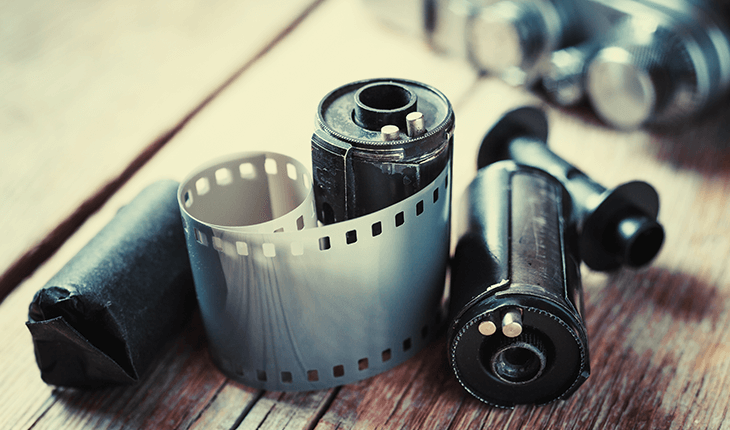 Have you come across old rolls of film? Do you still prefer shooting with film? We develop and process colour and black & white film. We also stock film rolls, disposable cameras and INSTAX film for your next photo shoot.